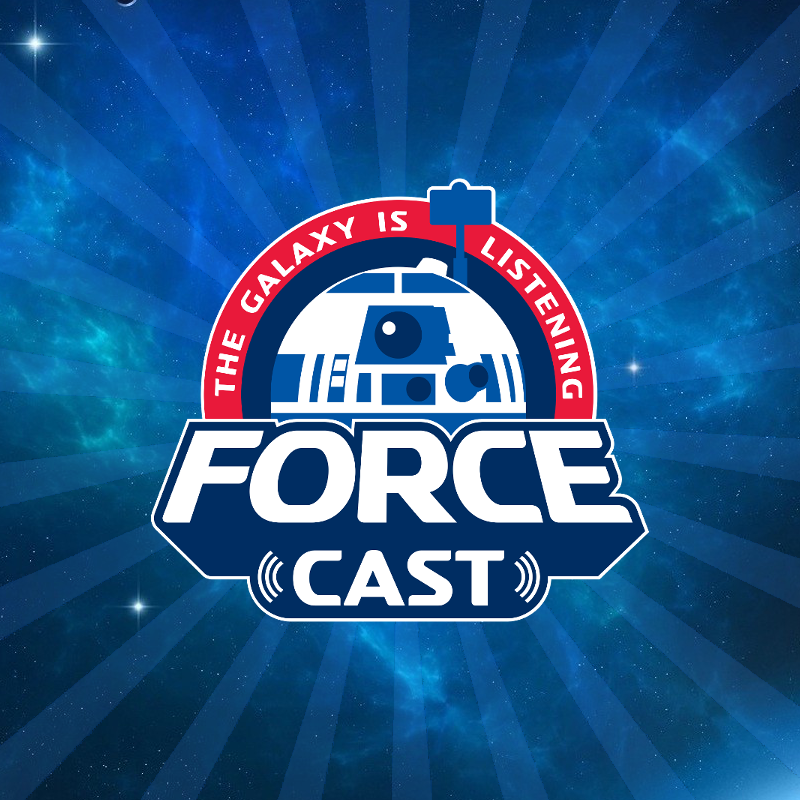 TheForce.net: We Talk To Star Wars Resistance Actor Bobby Moynihan! Bobby Moynihan is an actor and comedian who is primarily known for his outstanding 9-season run on Saturday Night Live. While on the show, he created many memorable characters including Drunk Uncle, Anthony Crispino and Kirby, the cat obsessed astronaut. A versatile voice actor as well, he has lent his talents to many animated films and series including Inside Out, The Secret Life of Pets and most recently, plays the part of “Louie” on the popular Disney show, DuckTales. A life-long and admitted obsessive Star Wars fan, he was able to portray George Lucas, alongside John Boyega, on Saturday Night Live and was of course part of the very popular “Matt the Radar Technician” sketch, which featured Adam Driver and his good buddy, Taran Killam. We talked to Bobby recently, who was nice enough to answer a few questions for us, enjoy! Obviously, the voice and tone of Orka is rooted in a New Jersey/New York kind of thing, I instantly thought of Peter Falk when hearing it. You've done this accent before, certainly on SNL, did you have any input into the voice or was it Lucasfilm’s idea? It was more of a collaborative effort between Justin Ridge, Athena Portillo, Brandon Auman and me. We just sort if talked about the character and went from there. 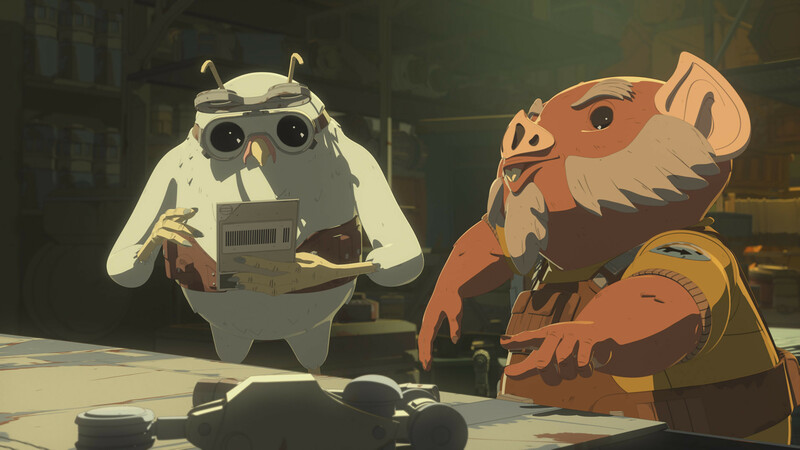 Also, I knew Flix and Orka were supposed to opposites, Like Oscar and Felix from the Odd Couple so I just tried to sound as far away from Jim Rash as possible. I also haven't heard an accent like that in the Star Wars universe yet and thought it would be fun. How much information did they give you ahead of time about Orka? How much of the character was fleshed out before you came on board? Almost none. Just a vague description. Which was great because one of the most appealing things to me about this job was being able to contribute to building a character in the Star Wars universe. I had seen a character design of Orka, very briefly, early in the process. Then didn't really see anything until about a year later when I first saw the pilot. But, Orka and Felix are pretty simple. Loyal, hustlers and best friends. I love Orka so much it's stupid. 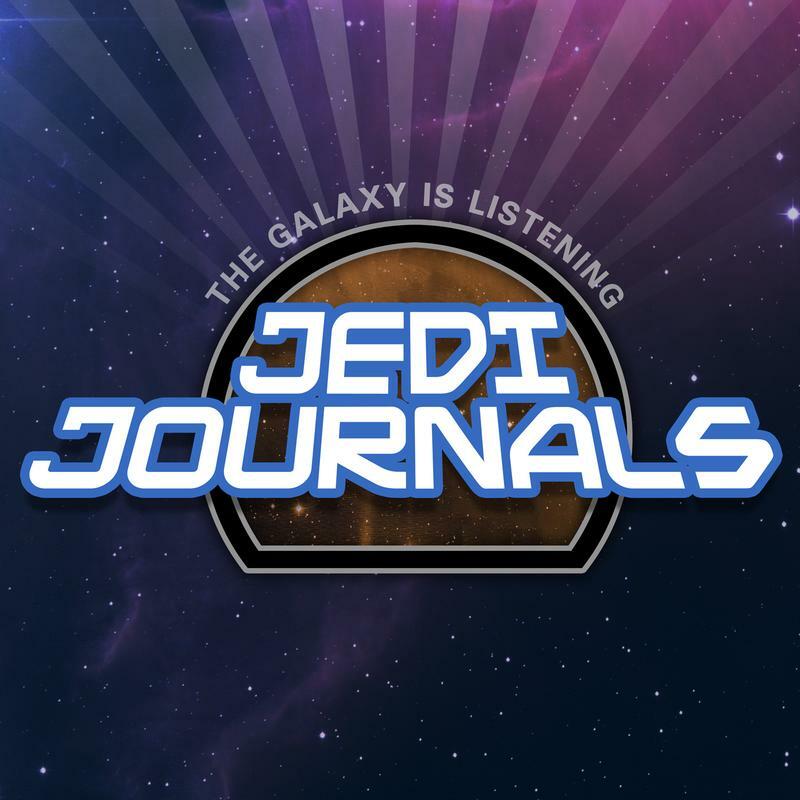 You've been such a big fan of Star Wars your whole life, tell me what it was like to get the part and who the first person you called was when you got the part? Insane. It felt insane and not real. Still, I can't wrap my head around it. 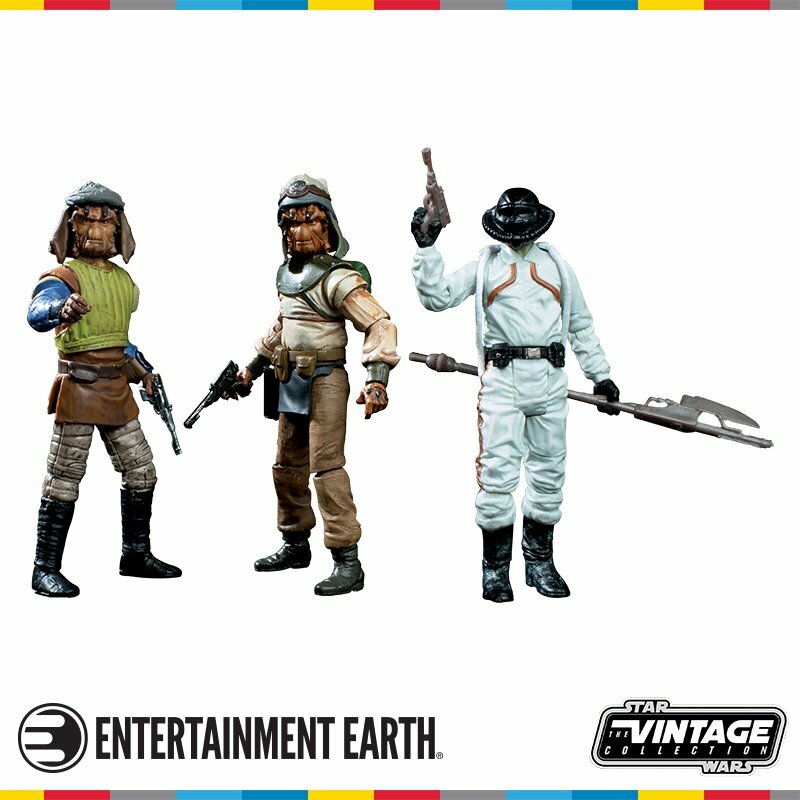 As a fan of the Star Wars Universe it comes in waves of disbelief and joy. 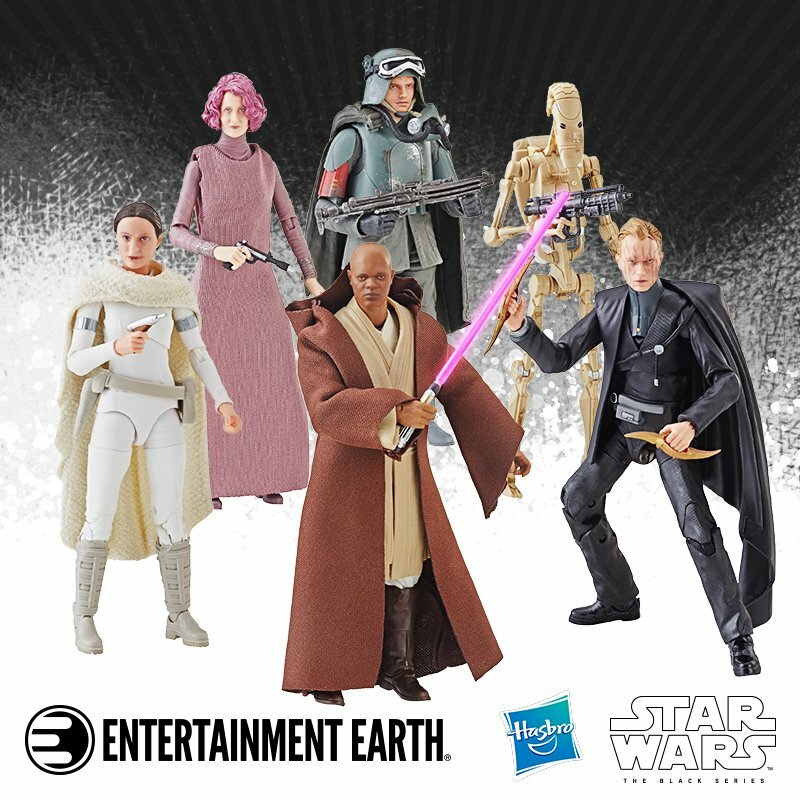 The idea that they may make an action figure is too much for me to comprehend. The first person I called was my Mom. Always. She understood how much it meant to me. I wanted to tell Taran Killam the most but had to wait until the announcement because we were sworn to secrecy. That was the hardest part. I have a big mouth and I am proud I kept my mouth shut on this one. I never want to lose this job. How much were you able to sit with Jim Rash prior to recording and get into "Flix/Orka" mode? Not much. But, we hit the ground running. I had met Jim before and was a fan. We had a lot of friends in common. But the first time I auditioned with Jim for Flix and Orka it just felt right. He is so brilliant and funny, and we get to record together, which is something that doesn't happen a lot in animation. So, we were able to bounce off each other and improvise. It's truly a blast. You're likely to surpass Kabe as the most famous Chadra-Fan in Canon, is that something you think or have thought about? That's a crazy sentence to me. 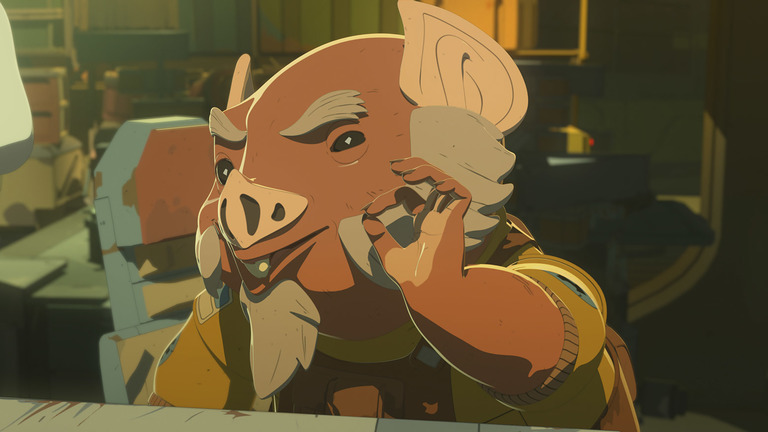 I like to think that Kabe is Orka's drunk uncle that spent way too much time drinking Blue Milk at the Cantina. That is no way cannon, just in my head and dreams. Describe the nature of Orka and Flix’s relationship. Best friends. Business partners. Better together than apart. They are the perfect match. Is there anything about Orka that you can tell us that maybe will surprise the fans? Do you know if George Lucas ever saw your impersonation of him on SNL? No. But I hope he enjoyed it. He is responsible for so much happiness in this world and I am truly grateful for that. Getting to play him on SNL with John Boyega was one of my favorite things I ever got on that show. Much respect to George! There you go! Bobby and Jim are really great together on the show as Orka and Flix and here's hoping we see a lot more of them. So far they're used as a place where Kaz occasionally drops in and they add some type of exposition to the story thread. I would like to learn more about them, rather than just have them set up other characters' story lines but we'll have to wait and see. These two characters really bring me back to my youth where I thoroughly enjoyed Don Bluth films such as Secret of NMH, An American Tail and Pete's Dragon. 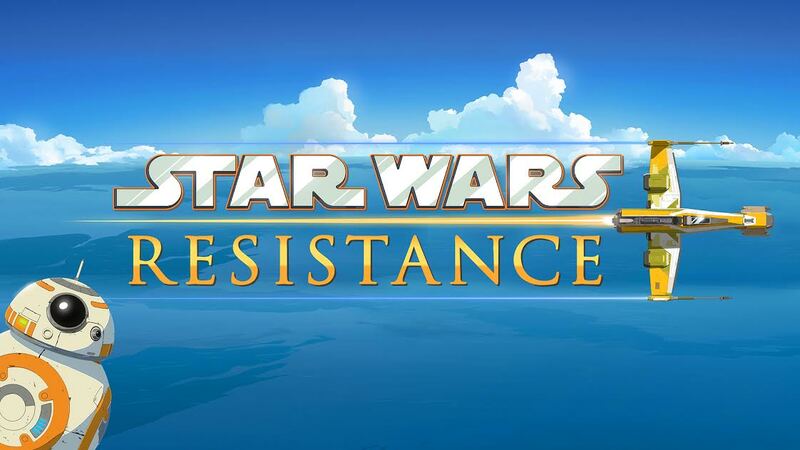 So, if you like those films and haven't see Star Wars Resistance yet, make sure you check it out!